If an alarm goes off, and no one is there to hear it, did it really ring at all? An interesting quandary for sure, but one that you shouldn’t have to ponder if you have the proper security protocols in place for your home or business! 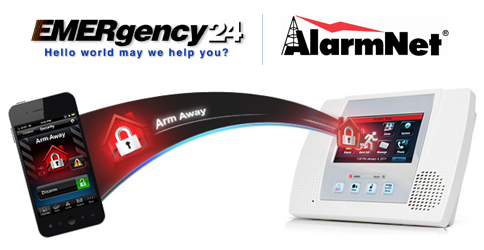 At Securetec Security Systems, we not only provide the physical equipment and installation services needed to keep your loved ones and property safe from harm, but we also provide 24/7 security alarm monitoring services as well. If your alarm goes off, our expertly trained security professionals will be standing by to assess the nature of the situation and alert you and the proper authorities immediately in real time if necessary. Homes and businesses are naturally at their most vulnerable when no one is home to deter an intruder or stop an accident from occurring, but with our professional security monitoring services behind you, you’ll never be exposed. No matter where you are, we’re looking out for you. 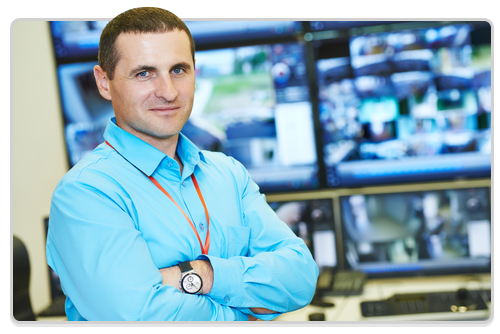 Whether you need security monitoring services for either commercial or residential locations, we can help protect your assets and give you the peace of mind that you need!